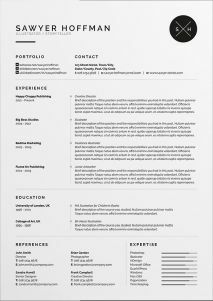 You can download the below resumes / cvs which have cover letters within them for free. 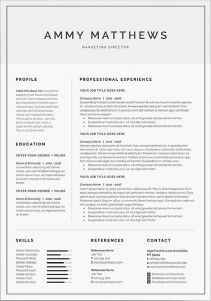 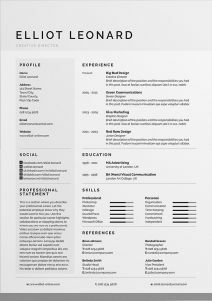 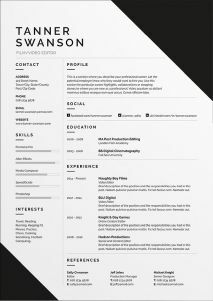 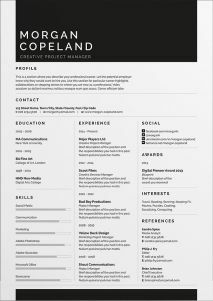 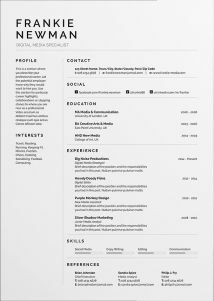 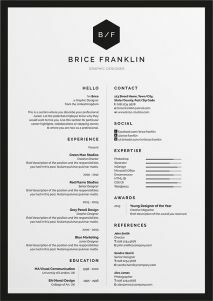 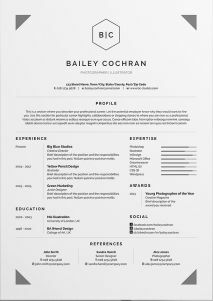 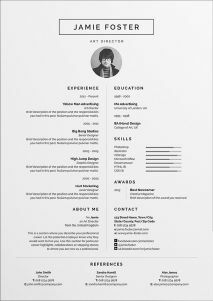 You can use the cv/resume templates for personal & non commercial use only. 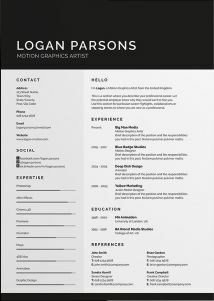 The copyrights prevent you from using it for commercial gains or reselling it in any form. 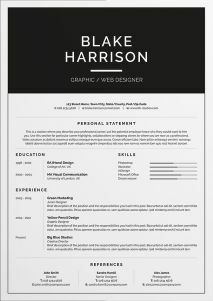 or why not make it simpler by registering?